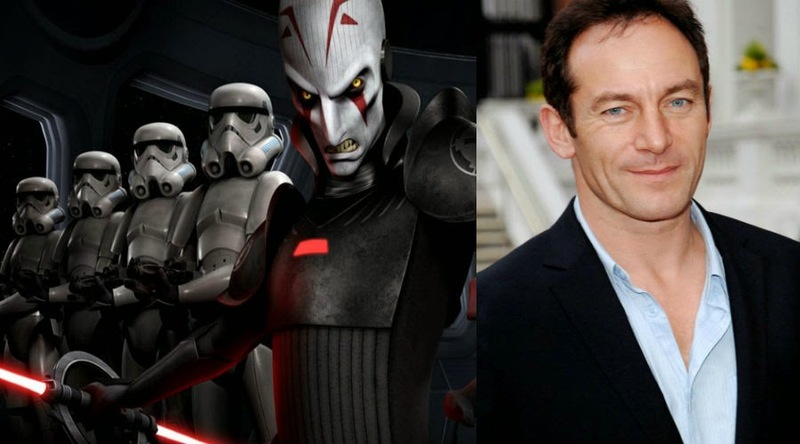 Following up on the teaser for the Imperial Agent Kallus, Entertainment Weekly has given us the final major casting announcement for the latest series from Lucasfilm, Star Wars Rebels. 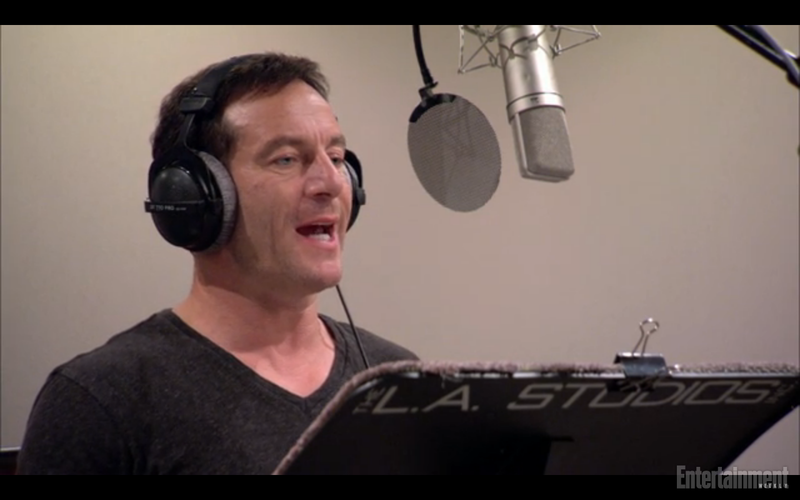 The actor who will play what is sure to be an iconic role will be none other than Harry Potter alum, Jason Isaacs. Check out the sneak peak at the upcoming villain. 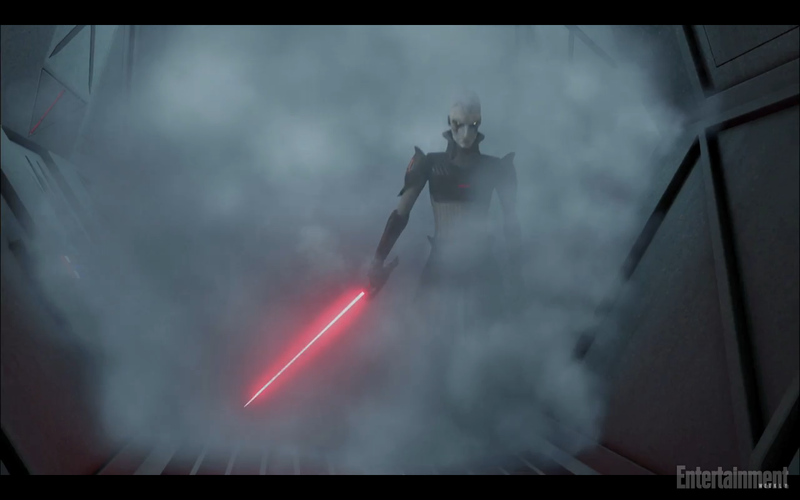 Although not a Sith, the Inquisitor will be tasked with hunting the remaining Jedi down after the events of Star Wars Episode III: Revenge of the Sith for the empire. The cold-toned English accent brings a perfect mood to not only a cold character, but represents the change in the Star Wars universe as the galaxy changes from a prospering republic to a war-torn empire. Star Wars: Rebels comes to Disney Channel this October with an hour long special, followed by a full season on Disney XD.